Pure Muscle would like to encourage everyone to embrace a healthy lifestyle. Feel free to give us a try without fear of obligation. We will show you what we are about, assess what limitations and asymmetries might hinder your desired progress, develop a program to correct and strengthen those limitations and quickly help you achieve your goals. Click here to Try our FREE/No Obligation Assessment and Evaluation. Our staff cannot wait to meet you! Come by and find out why we love what we can do for you! 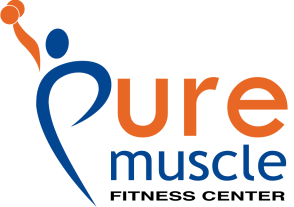 The personal trainers at Pure Muscle will teach you how to reach your ultimate physical goals. We will teach you how to work out efficiently and how to eat properly. Our main focus is to ensure safety and help you reach your results quickly. Some find it easier to get motivated in a semi-private setting. We can help you stay on task and get fit with the encouragement of a small group of like-minded individuals. 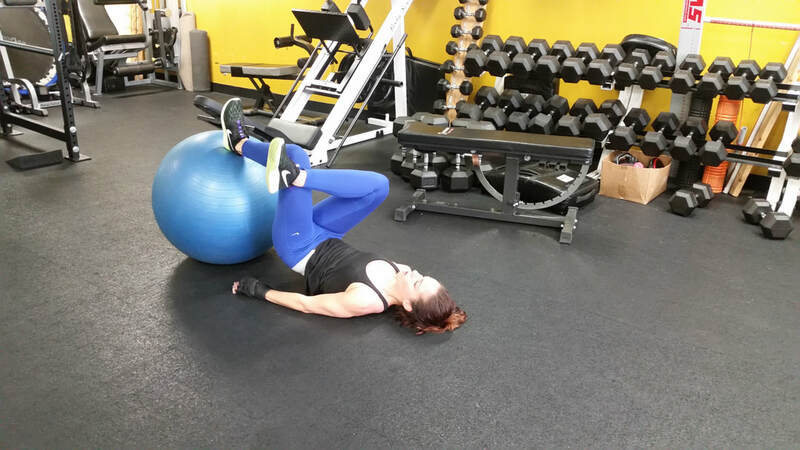 You may find it easier to join our group training. Cardio and Fitness has never been easier.